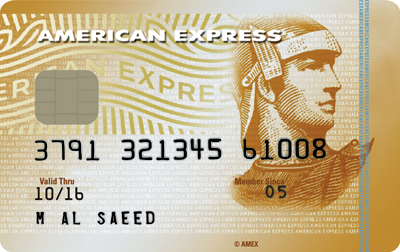 Doha Bank's EMV-compliant Dream Credit Card is issued in Both VISA and MasterCard variants. Equipped with the latest chip technology, the Dream Card comes ready with enhanced security features and the capacity to store reward points. With worldwide acceptance, Doha Bank offers a unique "Free-For-Life" feature, providing you with the Dream Card free from the annual fees, and 2 FREE supplementary cards. 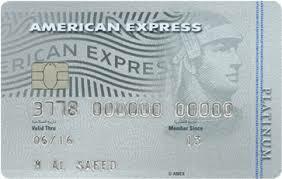 2 security cheques ( post dated 3 months and 9 months) are required for all cards except in those cases where the card is applied against block/deposit.